Prepare fertile, aerated and well-drained soil. 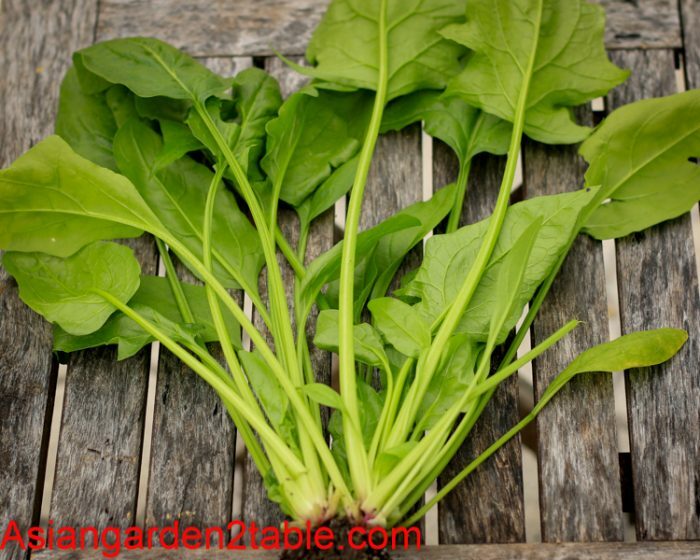 Sow seeds in spring after last frost or late summer/early fall in a warm, sunny location. Keep the soil moist and loose. Fertilize as needed. 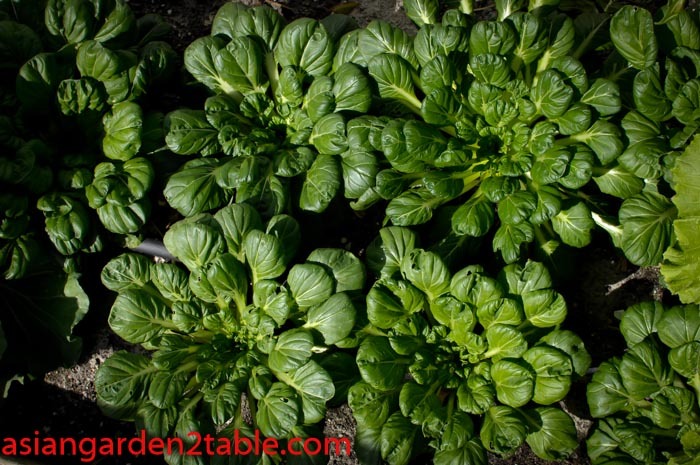 Bok Choy can be picked as baby green and at full maturity. Exposed to temperature lower than 50F or high temperature & long sun hours may cause early bolting. 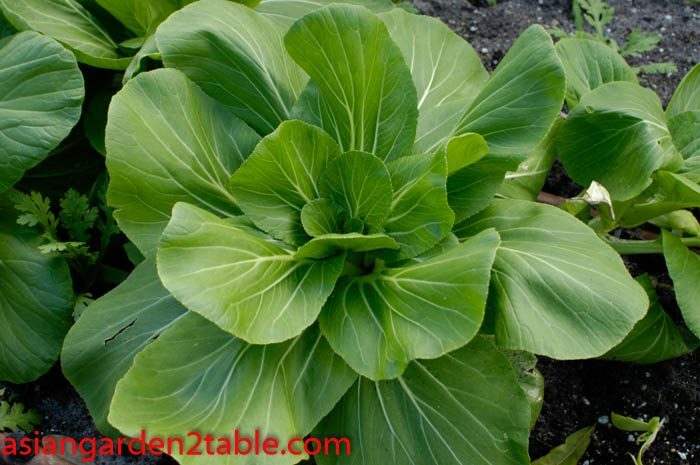 Bok Choy’s young flower stalk can also be picked like choy sum. 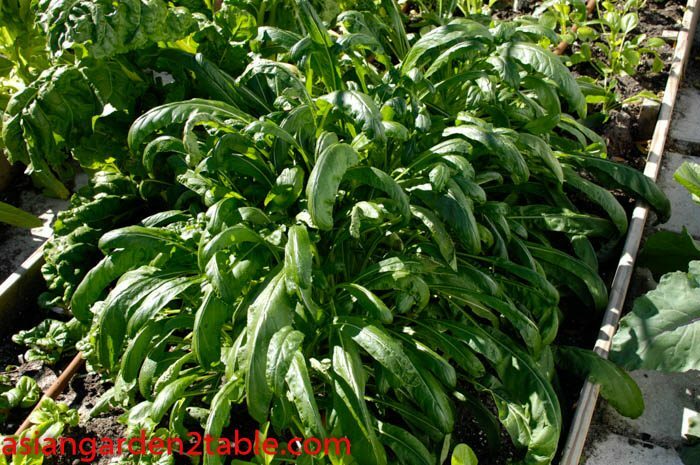 Culinary tips: Used in stir-fry, soup, salad etc.